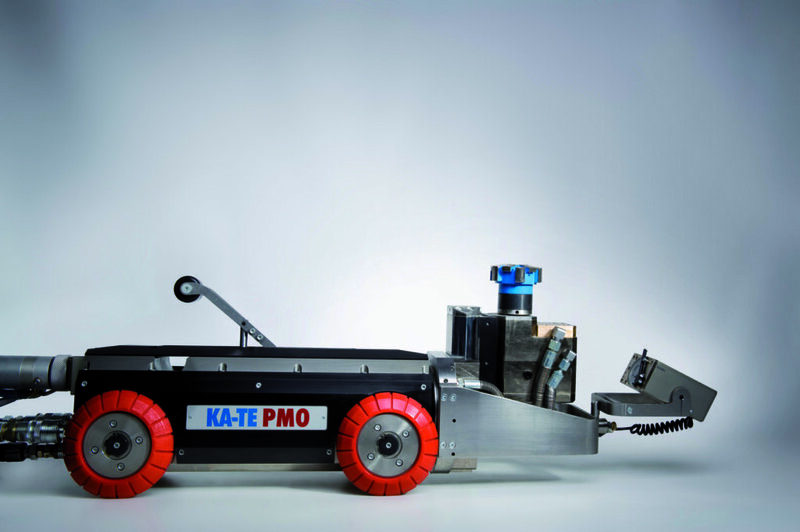 The two high-tech robots from KA-TE are robust and flexible tools for cutting and grinding work on deposits, in growing roots, protruding lateral connections, cracks and fittings, as well as for re-opening lateral connections in pipe liners. 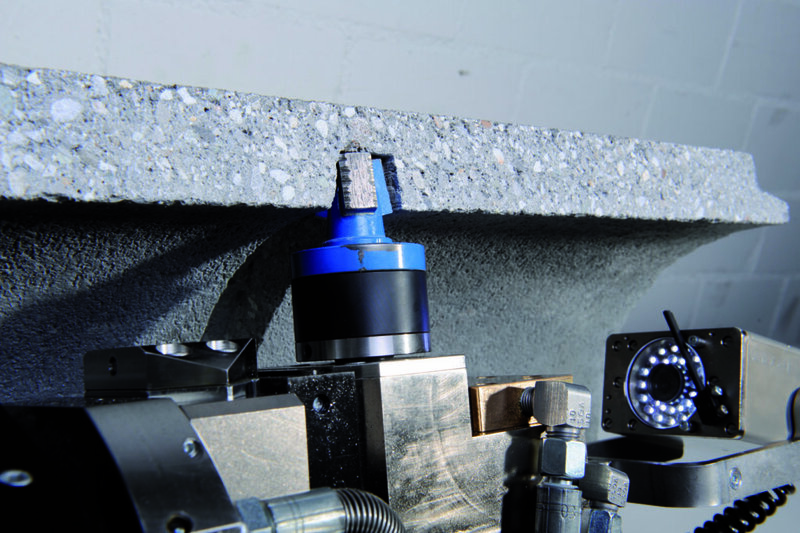 Cutting robots can handle diameters from DN 150 to DN 800. Different cutting, grinding and brushing attachments make KA-TE cutting robots very versatile in use. They can also open up fully blocked pipes by simply switching over to frontal cutting. The cutting and traction motors are hydraulically powered. This makes the accurately controllable KA-TE cutting robots especially effective and efficient. It enables clean, fast and reliable cutting and grinding operations and effectively prevents the cutting heads from jamming. The robot can access even difficult to reach locations thanks to its compact design. These highly resilient machines are made from high-quality materials and are easy to service thanks to their design. Cutting robots from KA-TE are delivered ready for use in a variety of carriage variants. The KA-TE COMPACT is a mobile, portable system that is also configurable as a multi-functional system. Robot system operators are trained by experienced service engineers either at our factory or on site. The FR250 from KA-TE is one of the most powerful and reliable cutting robots on the market. It was first launched 15 years ago and has been copied by other manufacturers on numerous occasions. 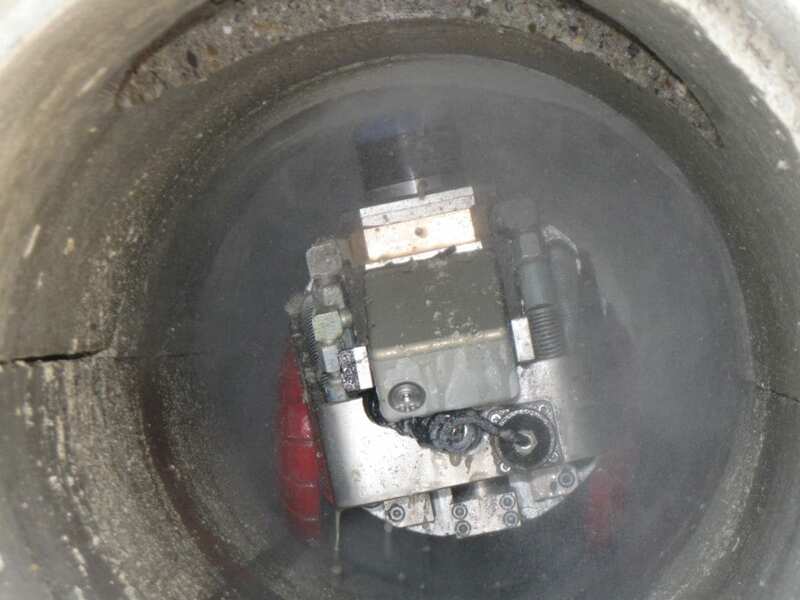 However, the FR250 from KA-TE remains the most reliable cutting robot for sewer pipes from DN 250 to DN 800 thanks to our experience and know-how. 5 kW of hydraulic power generated by the aggregate enable the cutting robot to successfully tackle even the most difficult tasks. The FR250 can even navigate oval sewers and pipes thanks to a wide range of optional accessories for the robot. 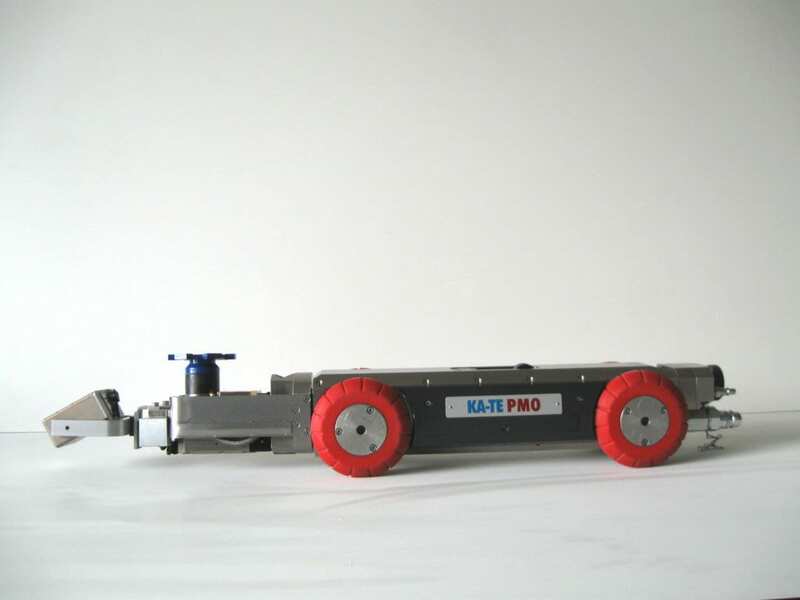 This cutting robot from KA-TE can even be used in narrow pipes of DN 150. It is particularly suitable for situations in which its big brother, the FR250, reaches its limits. Although compact in design, the FR150 nonetheless has the power it takes to tackle the most difficult tasks. These properties have made it extremely popular among the pipe rehabilitation specialists who use it. The robot features a sophisticated hydraulic control system for precise operation. As with the FR250, a wide range of accessories is also available for this cutting robot.